Wish you and your family the same Sowmya. 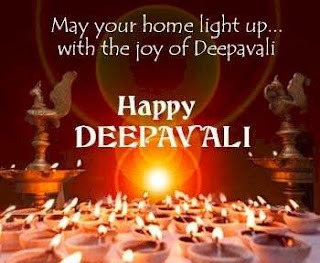 May the deepavali usher in much happiness and cheer thro the days to come. Loved both your bakshanams. Thaenkuzhal laajawab!!! and traditional besan ladoo perfect, nice recipe gifted from you mother-in-law.